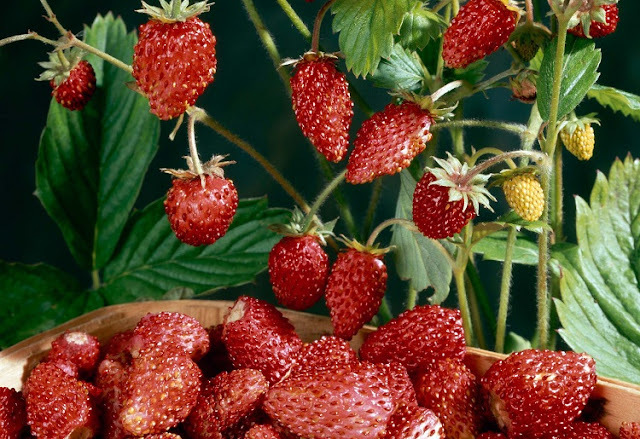 The alpine strawberry is a perennial, herbaceous plant that produces delicately flavoured, edible red fruits. Native throughout much of the Northern Hemisphere, Strawberry 'Mignonette' is an improved, selected cultivar, and the plant of choice when it comes to fruits suitable for decorating pastries, cakes or for dropping into a glass of champagne! Strawberry 'Mignonette' seeds can be sown under protection from late winter to early spring. When the seedlings are large enough to handle, they can be potted on and moved to cooler conditions. Once the risk of frost has passed, they can be hardened off to outdoor conditions before planting outdoors in their final positions. Alternatively, alpine strawberry 'Mignonette' can be direct sow outdoors during mid-spring into a well-drained soil which has been imperviously raked to a fine tilth. 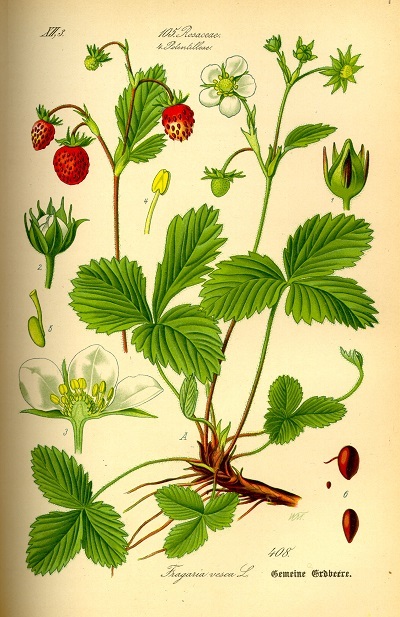 Once established, the alpine strawberry self-propagates by means of runners.